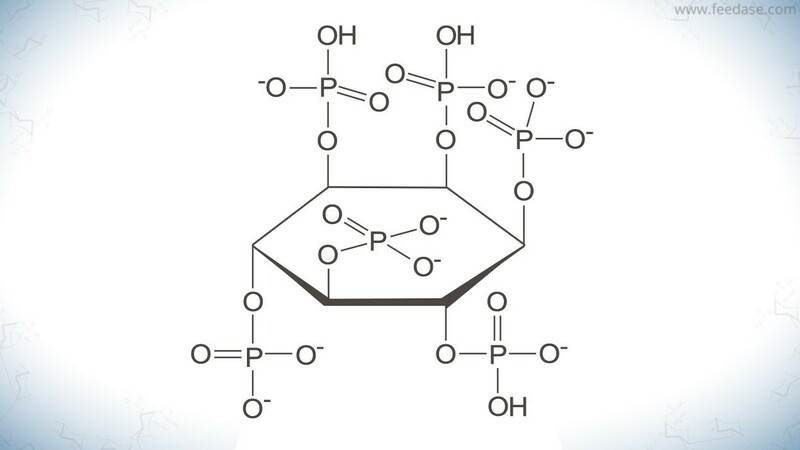 The phytate molecule (Myo-inositol hexaphosphate) is the primary storage form of phosphorus in grains of cereals (Tran and Skiba, 2005). Its location vary according to the raw material. 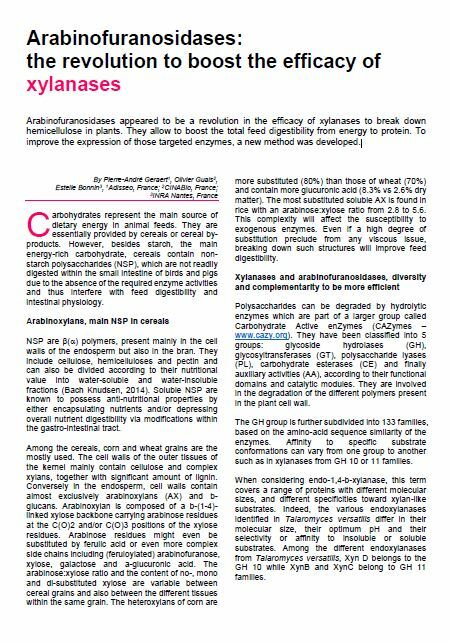 In wheat, 80% of phytate is located in the bran and aleurone layer; for corn 90% of phytate is in the germ. It easily creates cation complexes. Due to its strong acid properties, phytate chelates with divalent or trivalent cations, forming insoluble salt. Phytate has greater affinity to Zinc or Copper. It easily creates protein complexes. Depending on pH, different types of complexes can be formed, through various types of bounds. For instance, the binary interaction consists of a basic amino complex with lysine, arginine or histidine. 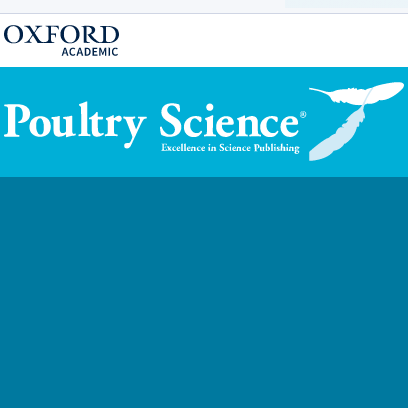 These complexes considerably decrease amino acid digestibility and lead to problems in feed reformulation, since a decrease in lysine utilization through those bindings also impairs amino acid balance. The activity of several digestive enzymes such as pepsin, α-amylase, or trypsin can be negatively affected by phytate. This is due to alteration of protein structure or less Zn availability (chelation with phytate) which acts as a cofactor of enzyme reactions.